Election administrators hope to avoid confusion as Texans living in nursing homes test a new system of voting during the state’s constitutional election — a one-time change prompted by a new law set to vanish in December. Elderly Texans living in nursing homes and other residential care facilities will test a new system of voting during the state’s constitutional election in November. But the law triggering that new system will vanish from the books shortly after voting wraps up — because the Legislature passed a bill that may have needed an extra round of proofreading. Local election administrators are now preparing to implement the overhaul for a single election before it's scrapped. State law allows Texans with disabilities, those who are at least 65 years old or those who plan to be out of their home county during voting to request a mail-in ballot. Under House Bill 658, when residential care facilities request five or more absentee ballots, counties are required to send election judges — representing both major political parties — to deliver the ballots during early voting and oversee voting at those homes, providing assistance if necessary. Residents will vote this way rather than mailing in their ballots, and registered voters who hadn't requested ballots can vote on-site. Proponents of the new system touted it as a way to expand ballot access in such facilities and discourage facility staffers, political operatives or others from trying to manipulate residents’ votes, a well-documented threat surrounding such vulnerable voters. “When was the last time you heard about a voter fraud bill that actually made it easier to vote?” Rep. Tom Oliverson of Cypress, one of the Republicans who championed the proposal, said in May. The state’s Republican and Democratic parties and groups representing the elderly and minorities supported the proposal as it wound through the Legislature. Before signing the law in June, Gov. Greg Abbott praised the rare bipartisan effort that pushed the proposal to his desk. But county election administrators weren’t on board. They saw the overhaul as an unfunded mandate and said it would create a logistical nightmare inside care facilities — confusing longtime voters who are accustomed to mailing in their ballots and spurring questions about how to ensure residents who are registered to vote at a separate address from the care facility receive the correct ballot. “I just think they wanted so badly to try to do something good that they just didn’t listen to the fact that this was not that great of an idea,” Travis County Clerk Dana DeBeauvoir said of the bill’s backers. 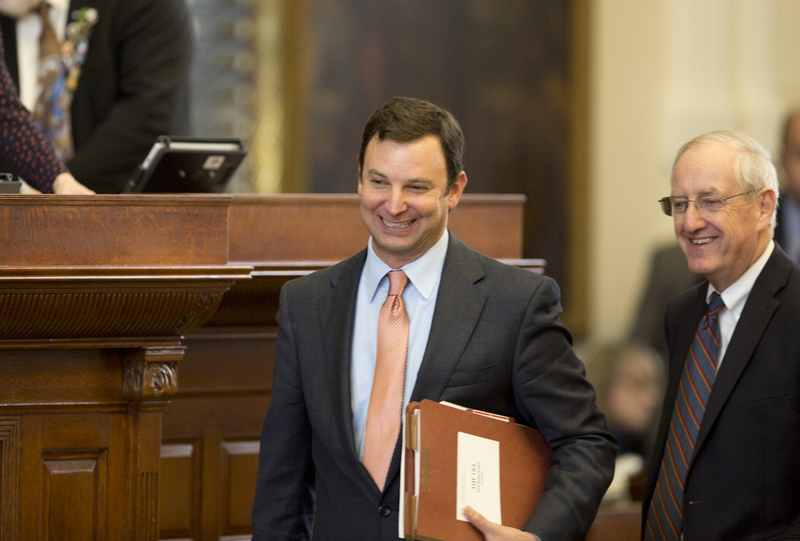 After the bill passed, local election officials saw a new opportunity to defeat it after Abbott called a special legislative session to address a litany of topics. After inundating lawmakers with letters spelling out their concerns, election administrators convinced Rep. Craig Goldman to tack on an amendment to a larger bill — one that increases penalties for perpetrators of mail-in ballot fraud — that repealed the nursing home law Abbott had signed just eight weeks before. “It was an oversight that people missed,” Goldman — who actually coauthored an early version of the nursing home overhaul — said during his successful effort to repeal it. But the repeal left the law only mostly dead, due to what local officials call a drafting oversight. Senate Bill 5, the law that includes Goldman's repeal amendment, doesn’t take effect until Dec. 1, leaving the nursing home law on the books for the looming constitutional election. County election administrators must now spend money and time planning for the temporary law. That includes paying election judges to do the extra work. It’s not clear how many of Bexar County’s 187 residential homes will need $12 per-hour visits from election judges, said Jacque Callanen, the county's elections administrator. The county may also pay for mailers informing affected voters why they might not be receiving their mail-in ballots as usual. Callanen said her county commissioners initially promised extra money to pay for the nursing home changes, but reversed course after the law was repealed, assuming it was no longer necessary. 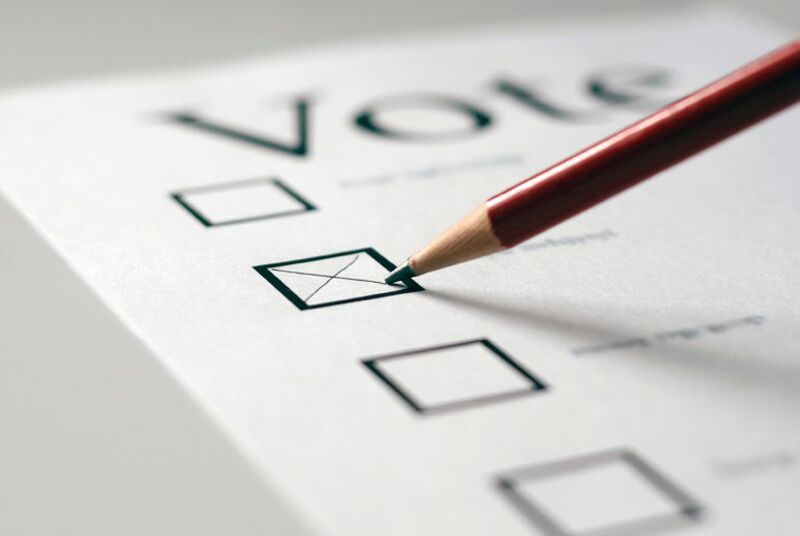 Though not excited about the hassle, election administrators said they would consider the constitutional election a pilot project — an experience to cite if lawmakers try to resurrect the nursing home balloting changes. “Be fair, and see what worked and didn’t work,” said Christopher Davis, Williamson County's election administrator. Oliverson, the Republican who championed the repealed law, said he planned to try again in 2019.